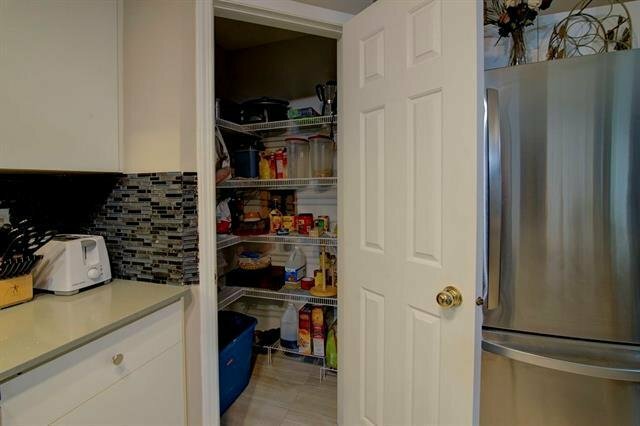 QUIET UNIT, NOT FACING THE STREET! 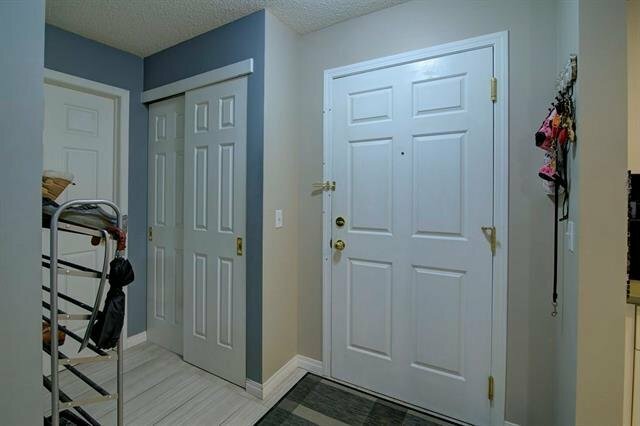 Welcome to Gateway in Shawnessy! 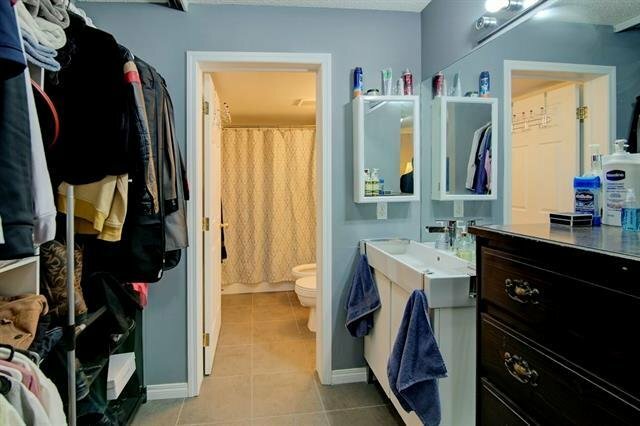 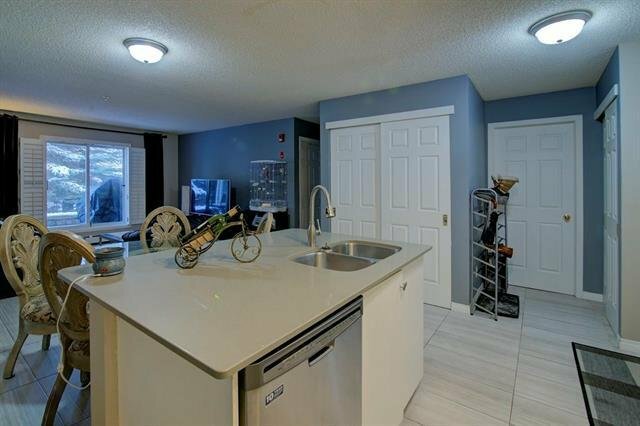 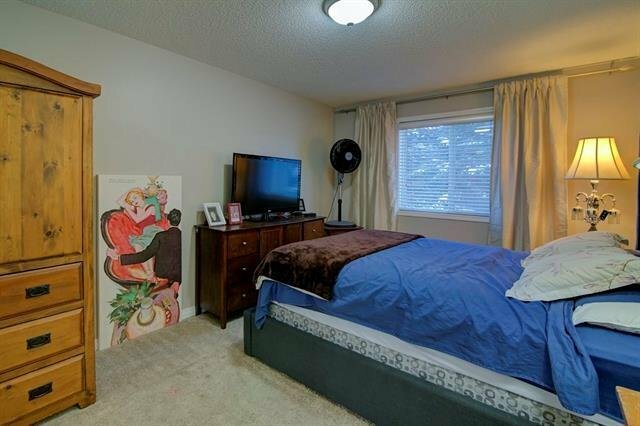 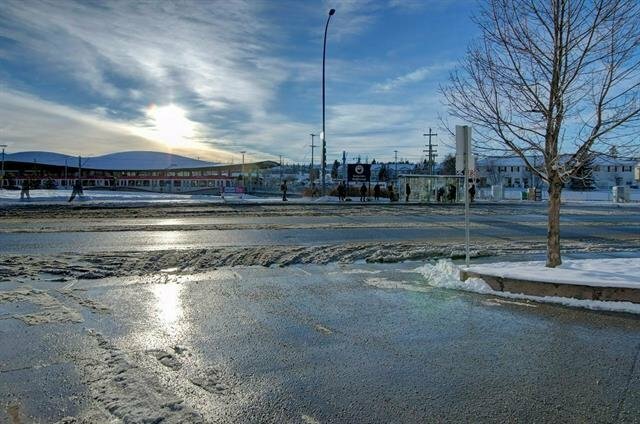 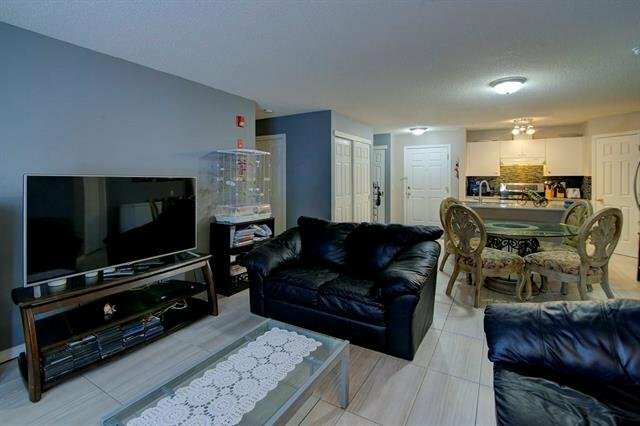 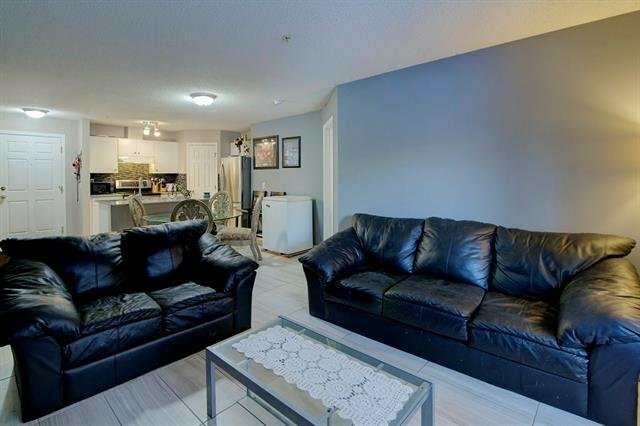 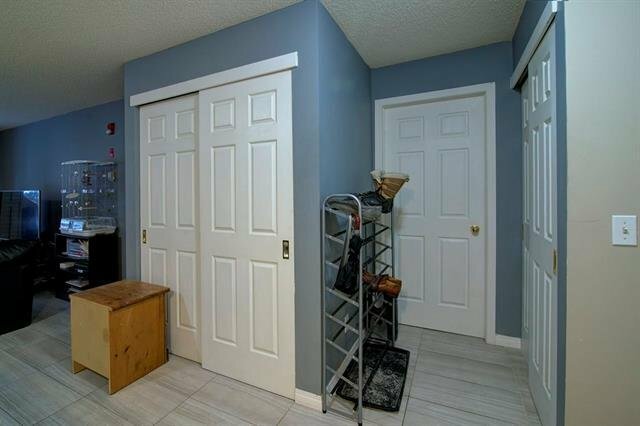 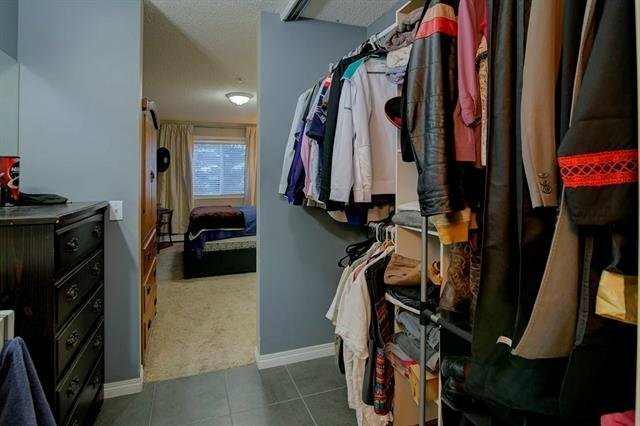 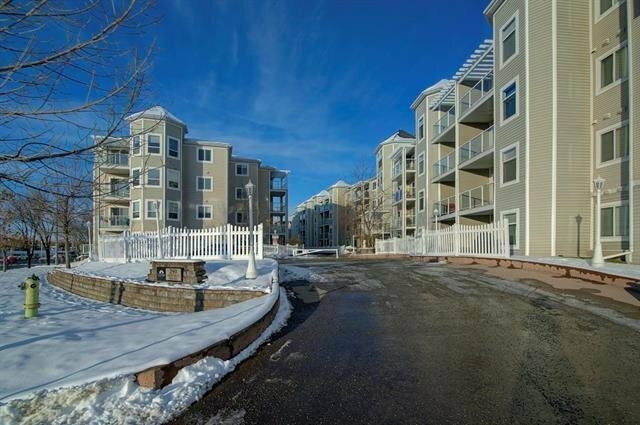 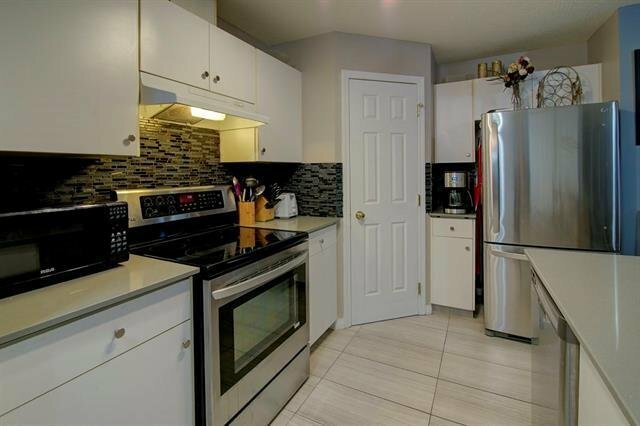 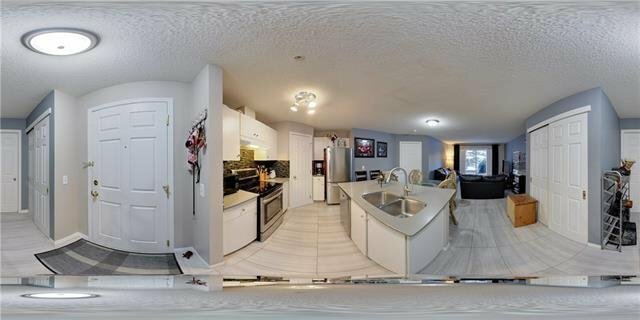 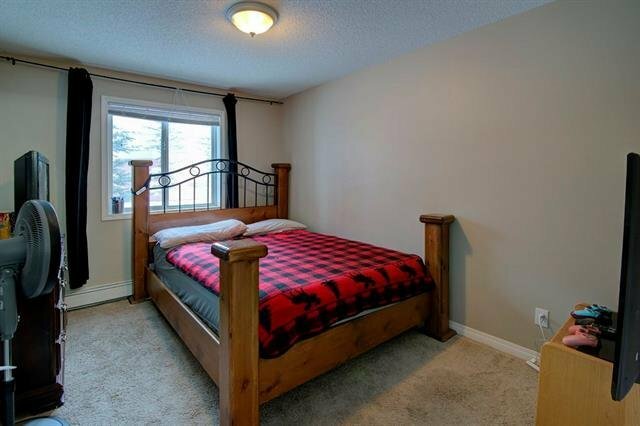 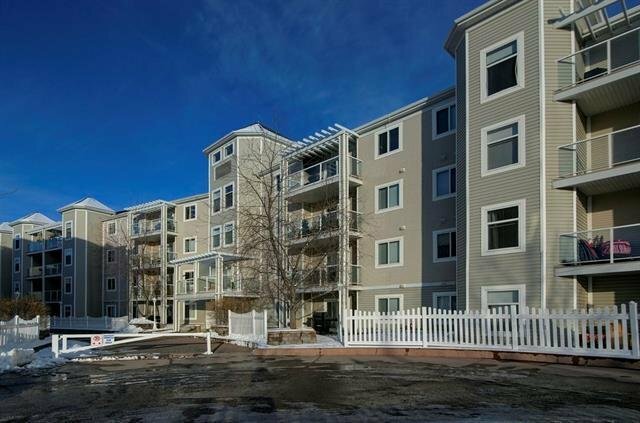 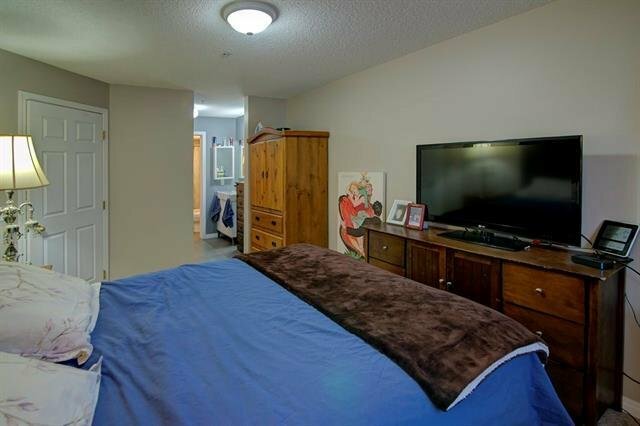 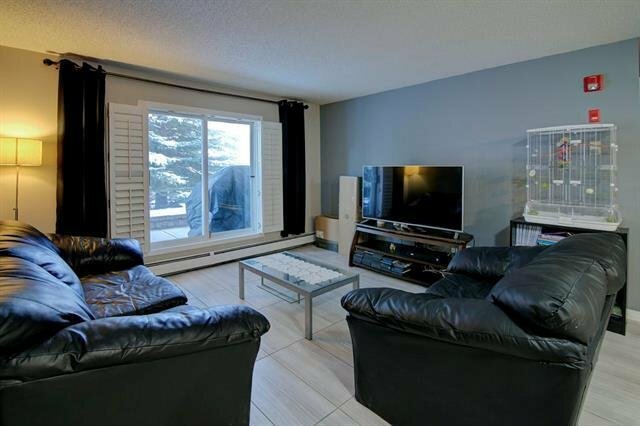 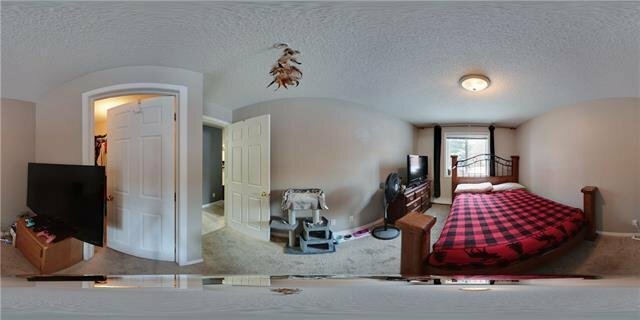 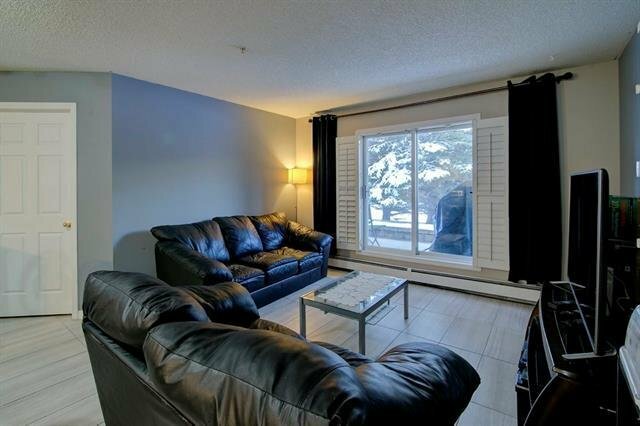 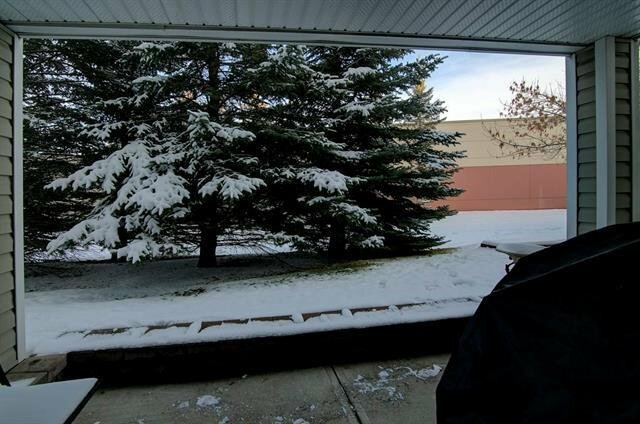 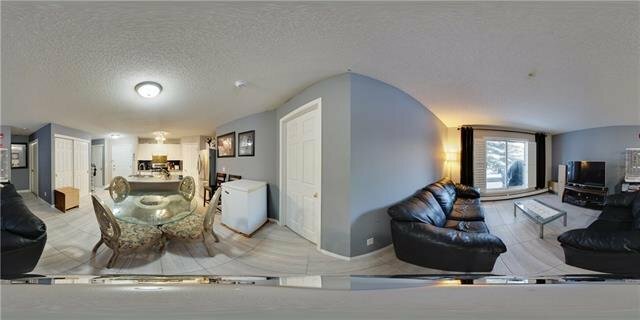 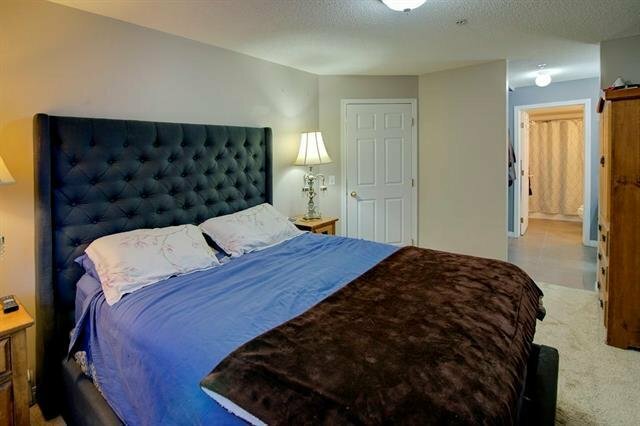 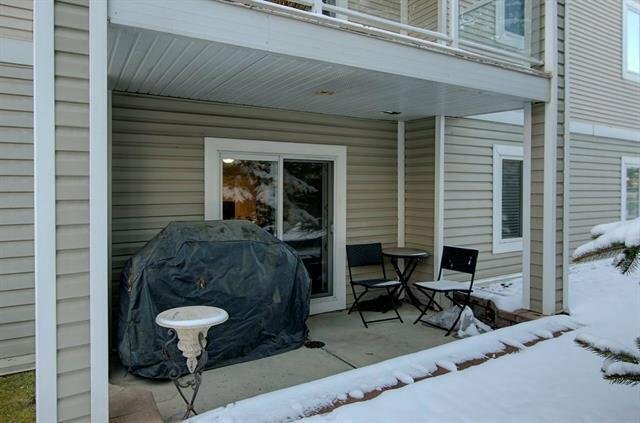 This is an amazing condo that has a perfect position just ACROSS THE STREET from the C-Train station for a short ride to dtwn, steps away from a very big commercial plaza, close to schools and shopping and minutes away from Stoney Trail and McLeod Trail. 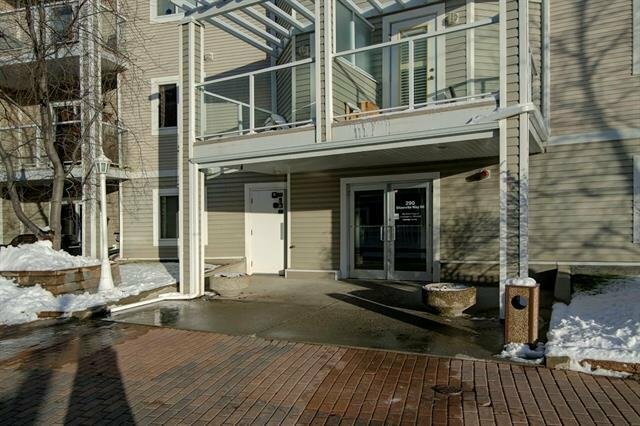 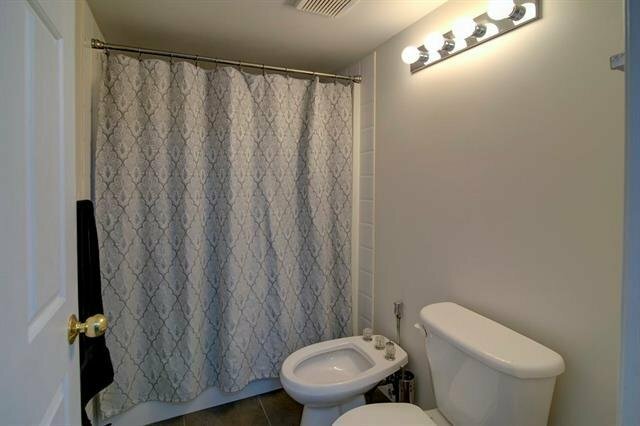 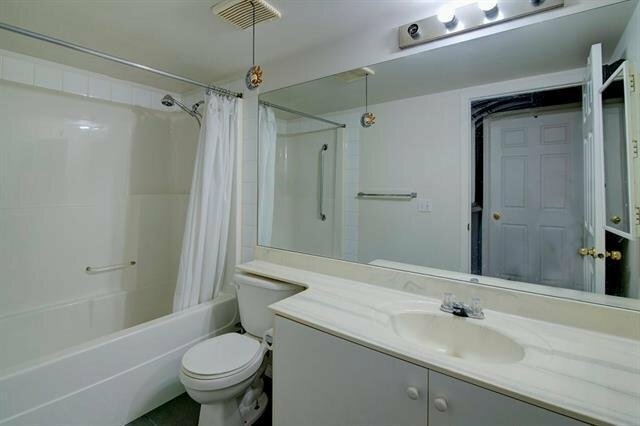 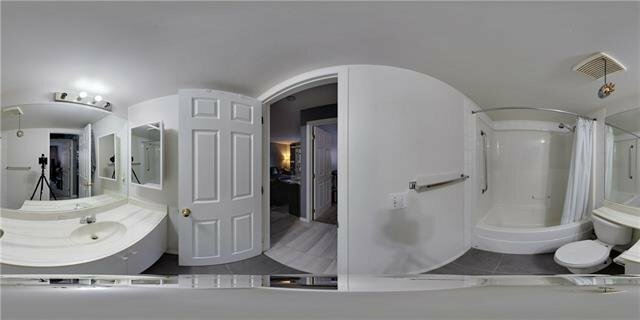 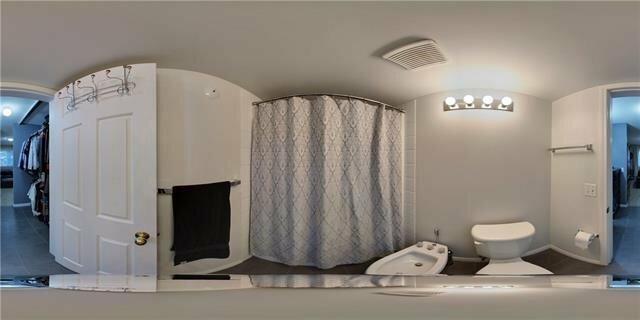 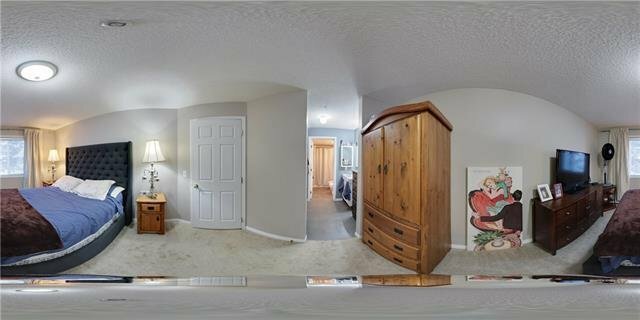 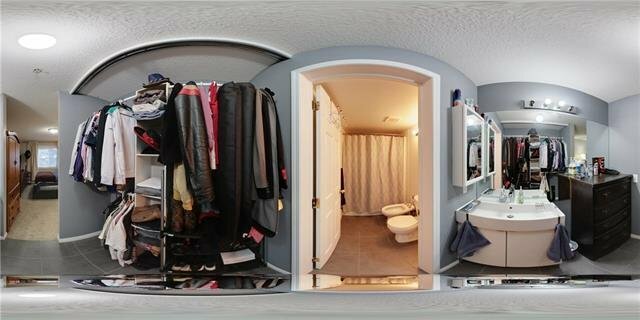 Over 900 SQ FT, 2 beds, 2 baths generous foyer and a large storage/laundry room( in unit), UNDERGROUND TITLED PARKING, and a WASH BAY! 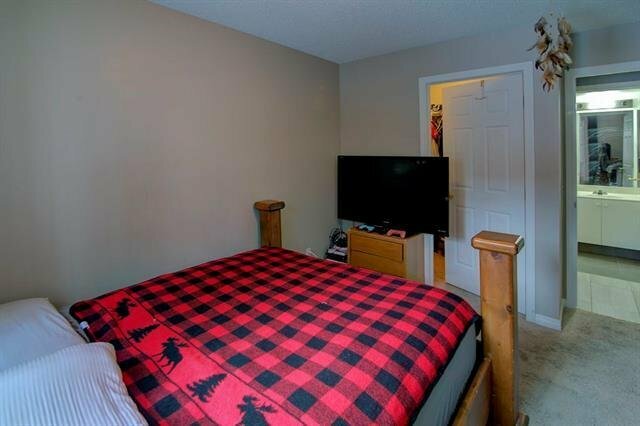 Bedrooms are located on opposite sides of the unit, which makes it perfect if you want to enjoy your downtime or if you think to buy this as a rental property. 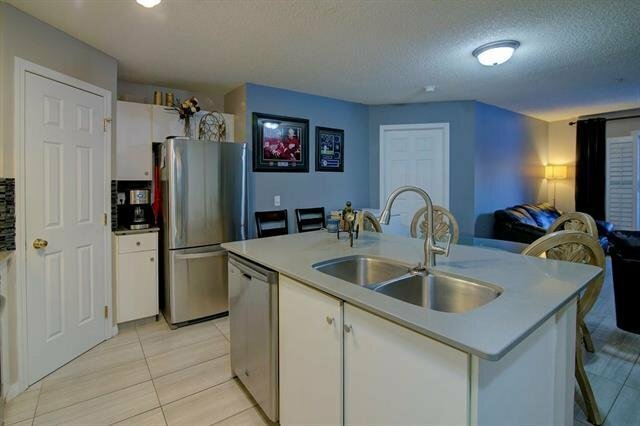 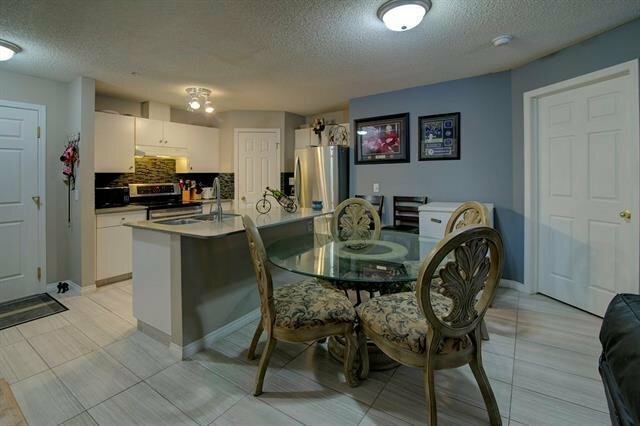 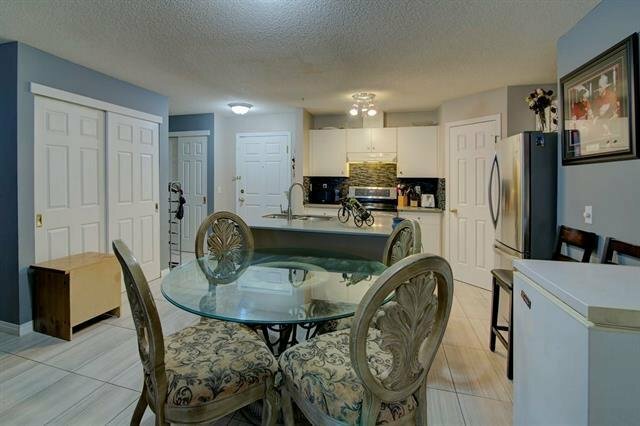 Upgrades include quartz countertops, tile backsplash, stainless steel appliances, nice tile floors in the living room, for an easy clean. 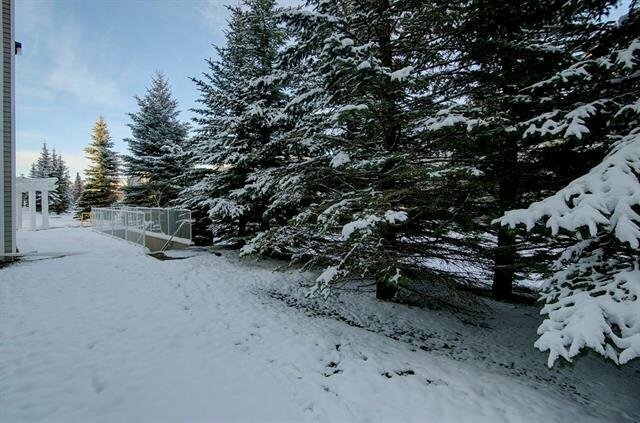 This unit back into a private green space with trees, very private, quiet and fenced in.